The Theatre is a unique production space located right on The Mall. 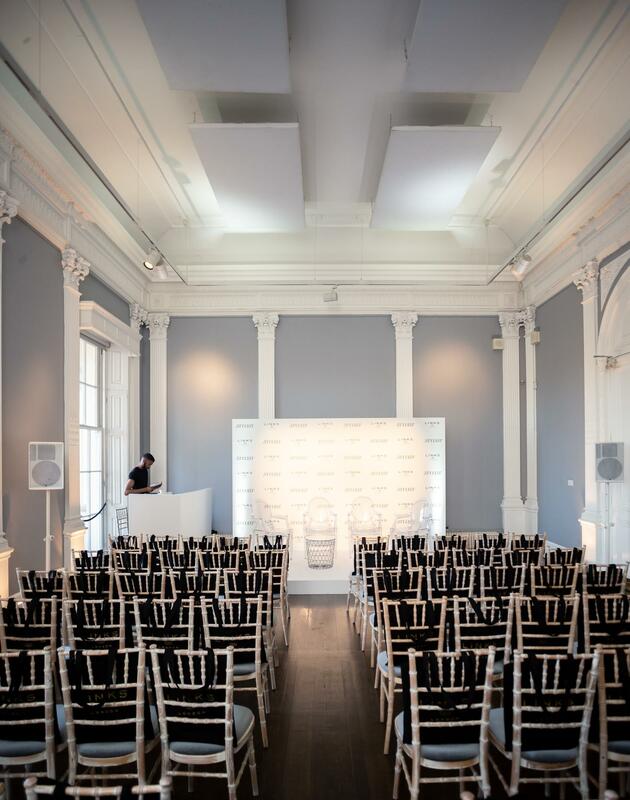 It can be configured in a variety of ways and has huge scope for creative production and design, suitable for any type of event from fashion shows, gigs and product launches, to private parties and large dinner receptions. 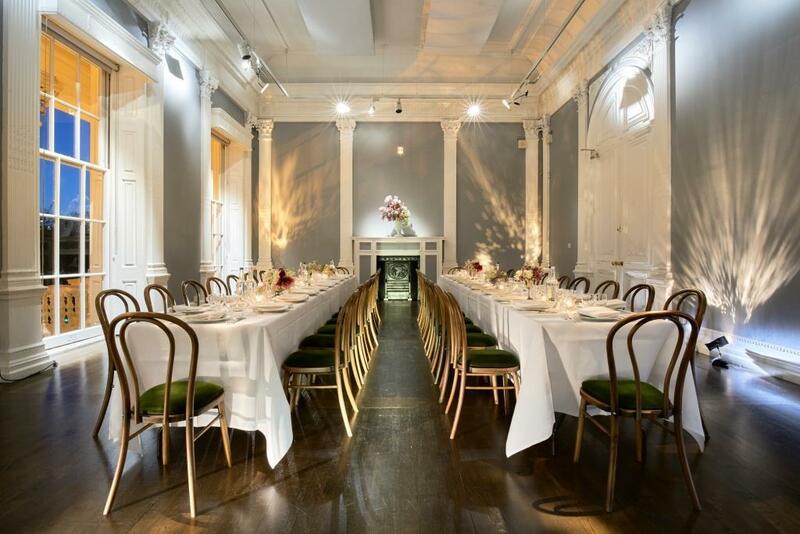 This space has a legacy of hosting creative and cutting edge events. 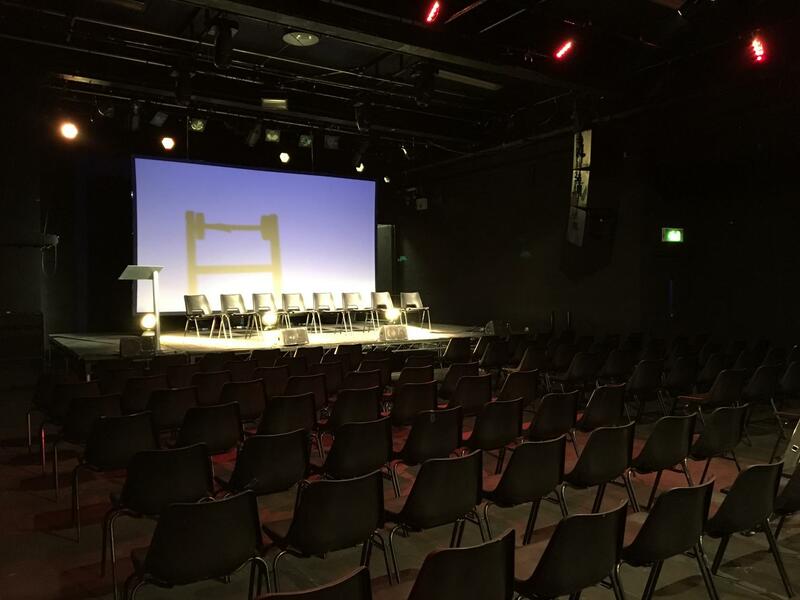 With an experienced in house technical team on hand, it comes with sound and lighting systems and a variety of audio-visual equipment available on request. Send me a message through Tagvenue and I will put you in touch with our in-house caterers, Arnold & Henderson for a bespoke quote. We do not offer DDR or packages. We have restrictions in some of our spaces. These can be discussed on a case by case basis. 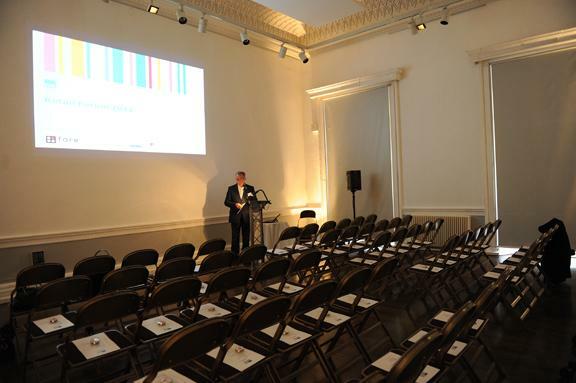 Situated between number 10 Downing Street, Piccadilly Circus and Buckingham Palace, locations don’t come more iconic: the Institute of Contemporary Arts is a legendary venue with views over The Mall, Big Ben, the London Eye and St. James’s Park. 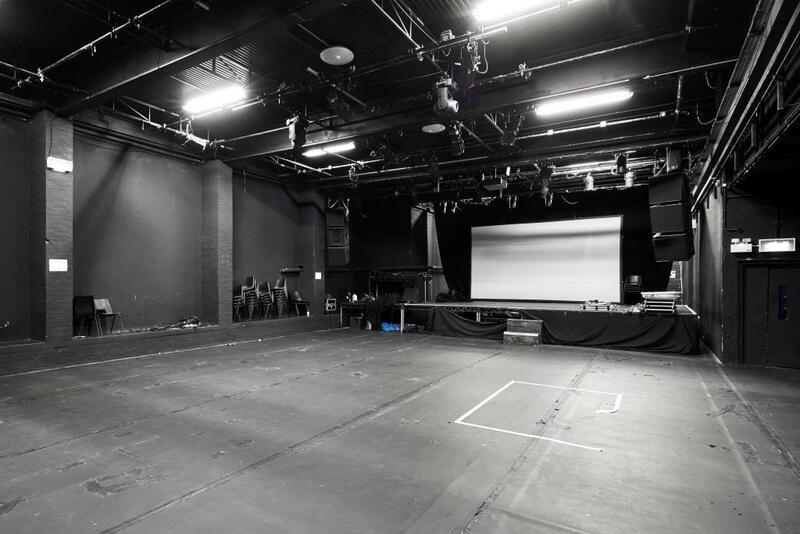 The ICA has two Regency rooms, a fully equipped theatre, studio, bar and two classic cinema spaces available to hire.